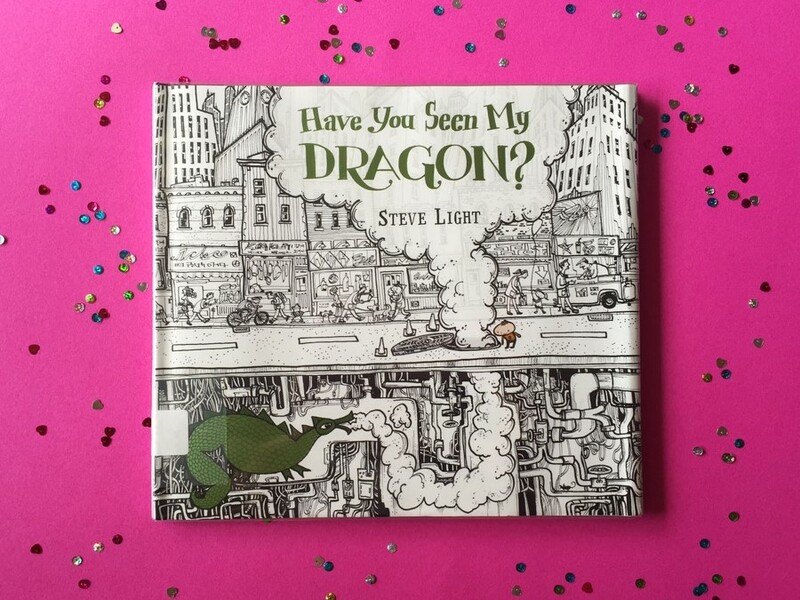 Just like all the books in our BabyLit collection we were super excited to have our hands on this one. Especially around this time of the year, the illustrations in this book are just perfect. It’s adorable to have cover facing out on the bookshelf or casually sitting on our side table almost as a decorative item for Halloween. The thing I like the most about these books is that they are all the same size, just with different and interesting looking spines, so they look great on the shelves. This one in particular is my favorite because it is black and purple, a color combo I adore. In October? Even better. 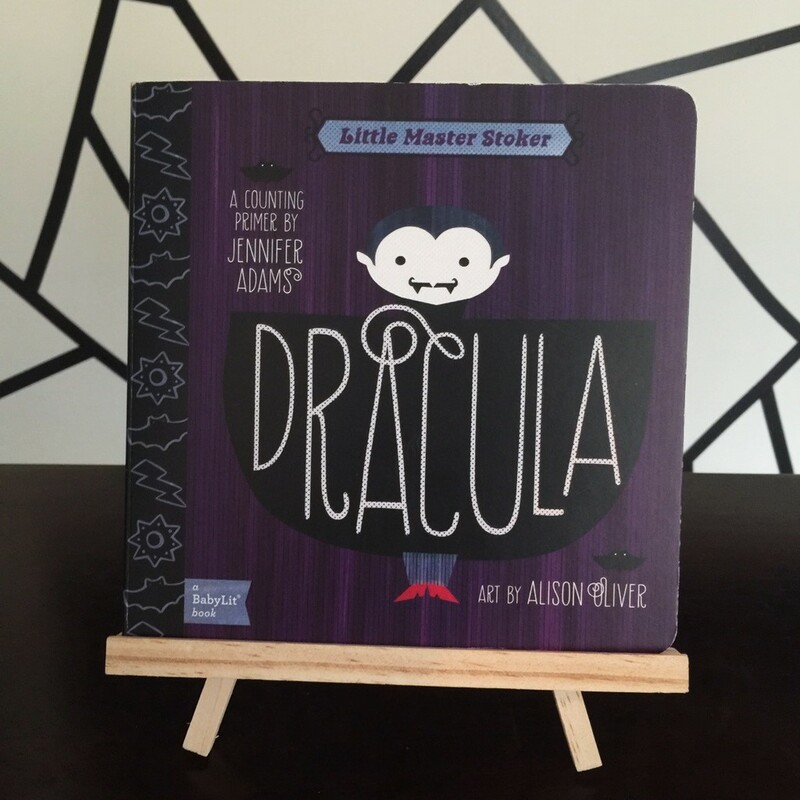 Inspired by the classic Dracula novel by Bram Stoker, your child will practice counting and numbers with this rendition. Count all sorts of things including coffins and ships, from 1 to 10. This book was great for its calls back to the original classical text and its seamless integration of certain characters and settings. 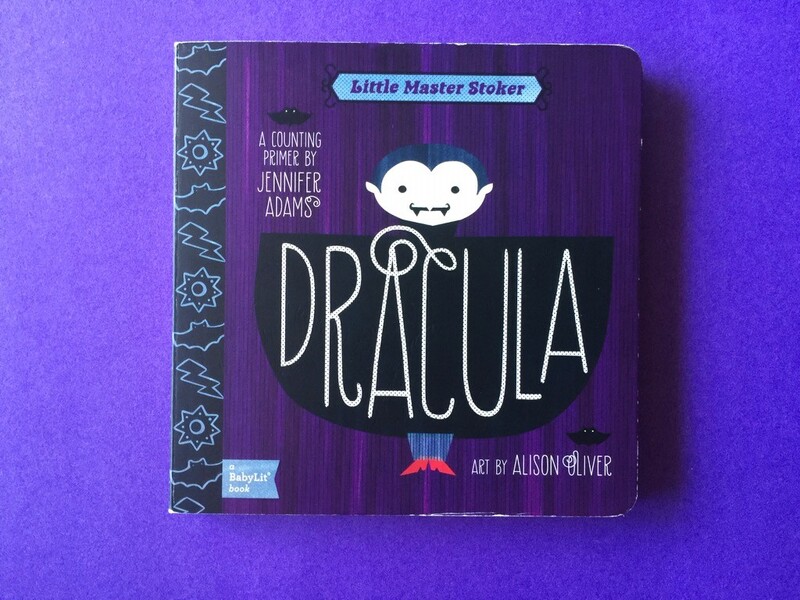 I haven’t read Dracula the novel yet, but I am quite familiar with the concept and it was fun reading through this counting book with Addison thinking about how it could be tied in to the story line. Inevitably, the fact that this is a “counting” book and related to vampires and Dracula, I was immediately reminded of the Count from Sesame Street. It brought me back to my childhood, when I would spend time watching the show counting and practicing my numbers. The Count, similar to this book, would use various types of objects as counting practice. I wonder if the writers also found this as an inspiration, and chose to make Dracula a counting book because of this reason. I will say that I am more eager to read the true classic novel myself now, especially because we have been subtly introduced to the characters and their dilemmas in this book. If I do, I will have to come back and edit this post as I believe certain parts of this book (the 2 friends and 5 heroes in particular) will have even more meaning. 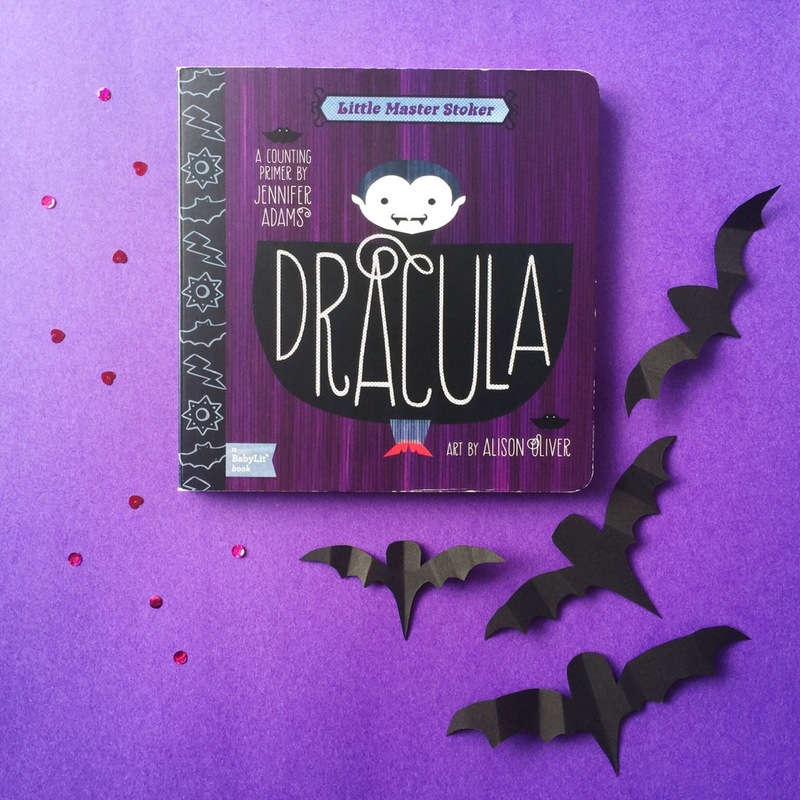 Practice counting with Dracula + get a glimpse at the real classic. We are obsessed with this book and just like Don Quixote we cannot seem to put it down. 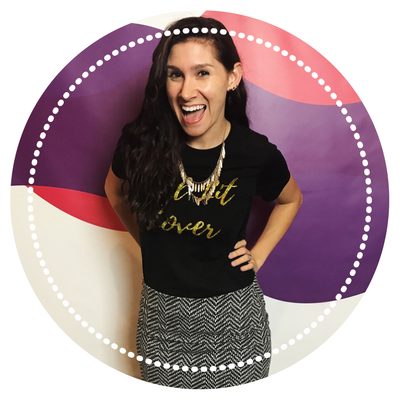 This one receives a full 5 mini hearts for our petite critique ranking system. It’s durably constructed, filled with gorgeous illustrations and rich in the classic novel inspiration. 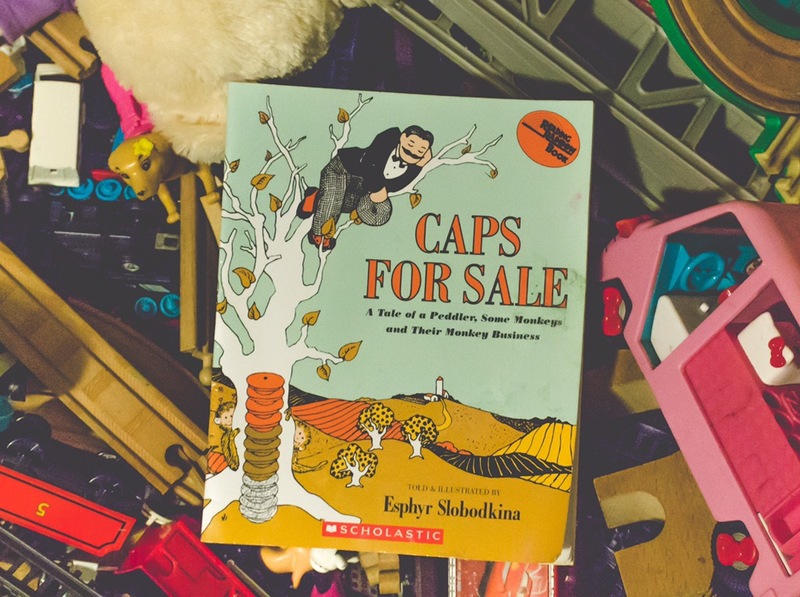 We have a lot of board books in our collection right now that are geared towards learning. I love knowing that as Addison’s mind and abilities grow, so will her book collection. I do have a plan though about creating this library purposefully, which I divulge in my book (releasing in December). Eek! 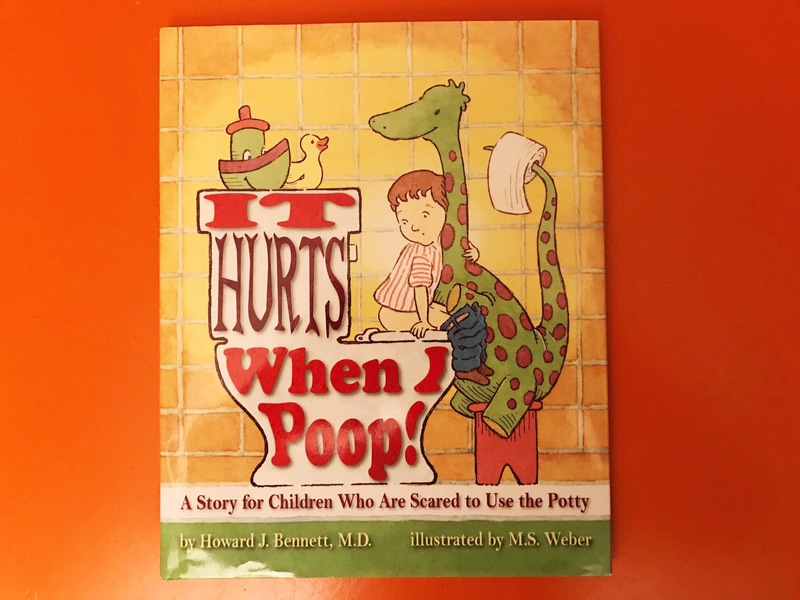 Click To Add This Book To Your Child’s Collection! Omg this looks super cute! It is one of our favorites! We read it now even and it’s way past the season. It’s just too good – plus it echoes back to the classic lit, Dracula.